Stop in to receive a copy of one of Dr. Gary Trupo's eye opening books on health and wellness! 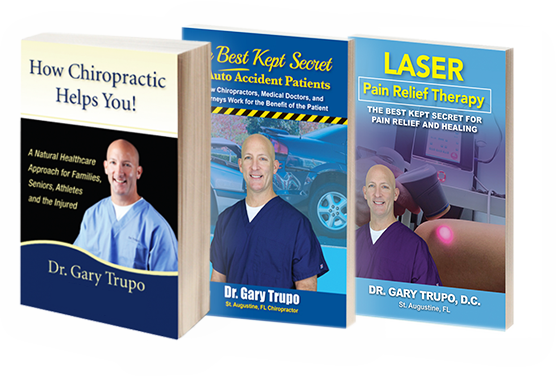 St. Augustine Chiropractor Dr. Gary Trupo helps you get out of pain and get back to your normal life as quickly as possible. At CHIRO & LASER Pain Relief Center of St. Augustine, we focus on making sure that your spine and nervous system operate at their full potential so that you can function at 100%. 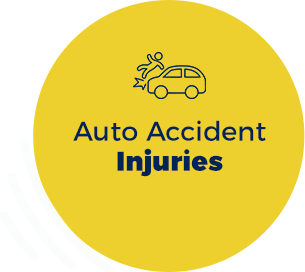 With solutions including chiropractic care, laser pain relief therapy, and auto accident care, you can be sure that you’ll find what you’ve been looking for at our friendly, comfortable practice. Dr. Gary welcomes children, adults, athletes of all levels and anyone else who'd like to feel better or rehabilitate an injury. 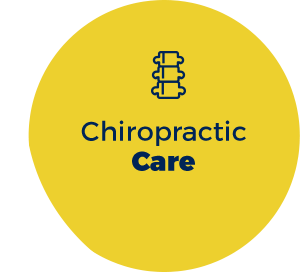 With nearly 25 years of experience and several published books about chiropractic, he has a depth of knowledge in addressing a broad array of health concerns. If you're ready to get started, contact us today for a same-day booking, or stop by for a walk-in visit! Quality health care shouldn't be out of anyone's reach. Our affordable fees are less than most insurance co-pays. 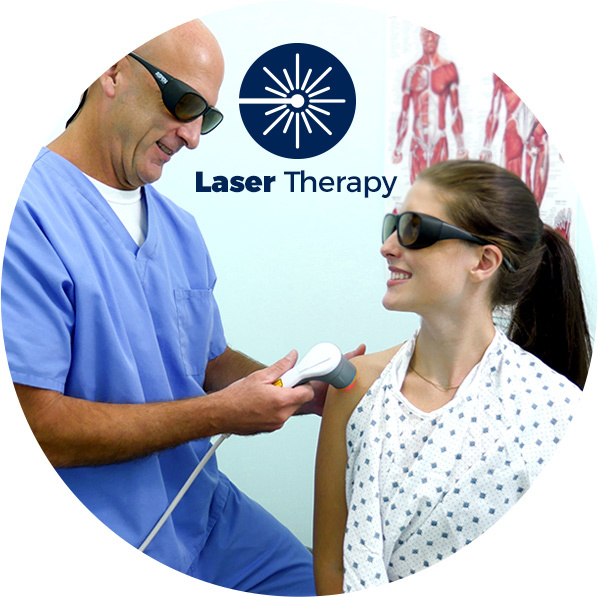 We're proud to offer patients the latest and greatest techniques in natural health care, including Laser Therapy to accelerate your healing while addressing pain quickly and effectively. We'll help you address problems including, sciatica, rotator cuff injuries, bulging discs and many others. Plus, we believe in making sure that your appointments are convenient for you. We accept walk-ins and schedule regular visits as well. Our flexible opening hours include Saturdays so that you don't have to interrupt your busy work week. I’m very satisfied with my experience with Dr. Gary. I’m happy to have found him after my chiropractor of 20 years retired. Highly recommended! Dr. Trupo uses a holistic approach combining several techniques to decrease pain and swelling. He is caring, compassionate and very thorough. He took quite awhile explaining things to me and making sure that I was comfortable. I highly recommend Dr. Trupo! 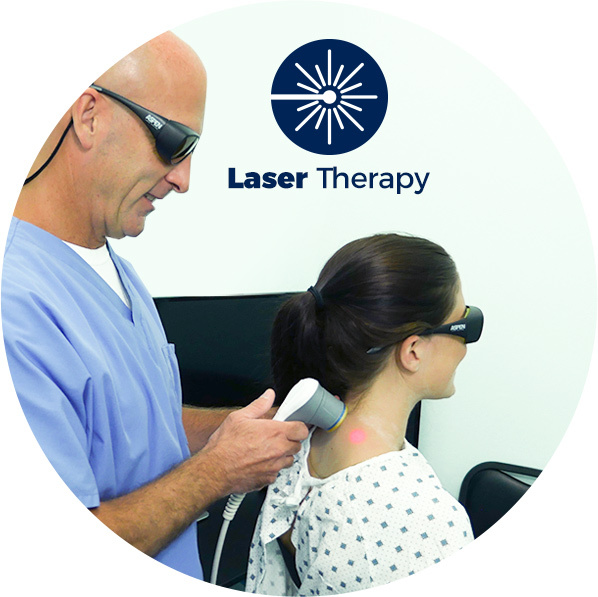 The laser therapy has really helped me and my shoulder is finally healing. Dr. Trupo is very knowledgeable. Victoria is very helpful also. The service they give is really good. I highly recommend them. Dr. Trupo introduced me to his laser treatment and explained how it accelerated the natural healing process. After just a few appointments the stiffness and soreness was relieved and I’m just excited to go in and come out feeling 100%! Once again thank you Dr. Trupo! 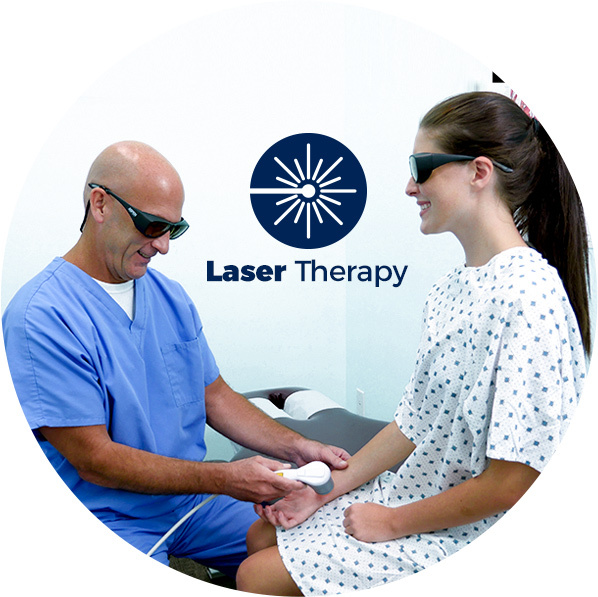 This is my first experience with laser pain therapy. It has only been a week but so far the results are encouraging! Dr Trupo and Dr Bloom are very professional and experienced. I feel as if they care for each and every patient who steps in their door. Lacey at the front desk is very customer service oriented and personable! I highly recommend them. I have been to a few Chiropractor’s and Dr Trupo is awesome. Not only is he gentle with his treatment he cares about his patients a day genuinely wants to help them. I walk in with pain and walk out feeling great. I’ve dealt with knee, foot, and shoulder pain over years of cheerleading and heavy lifting. A friend of mine highly recommended that I contact Dr. Trupo’s office to see what I could do. I had no idea that the chiropractor could help me with my feet and knees but I am so glad that Dr. Trupo was available! He introduced me to his laser treatment and explained how it accelerated the natural healing process. After just a few appointments the stiffness and soreness was relieved and I’m just excited to go in and come out feeling 100%! Once again thank you Dr. Trupo! I visited this office to find out about the laser technique! I had right knee surgery and after the first laser treatment my knee was feeling better. It was amazing! I am healing at a faster pace than it was healing by itself. I had the laser technique in my neck and back as well. The doctors are wonderful, caring and very understanding. Great practice! Dr Gary Trupo and his staff are some of the most kind hearted people you will ever meet…. Just when no one had answers for me, Dr Trupo did. Thank you so much for giving me back my quality of life. Great place for treatment. 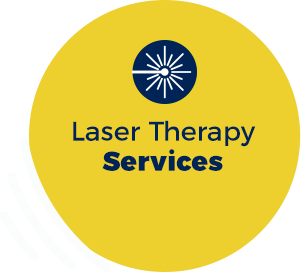 The laser treatments are the best and has helped my back and ankle tremendously. Love this place!